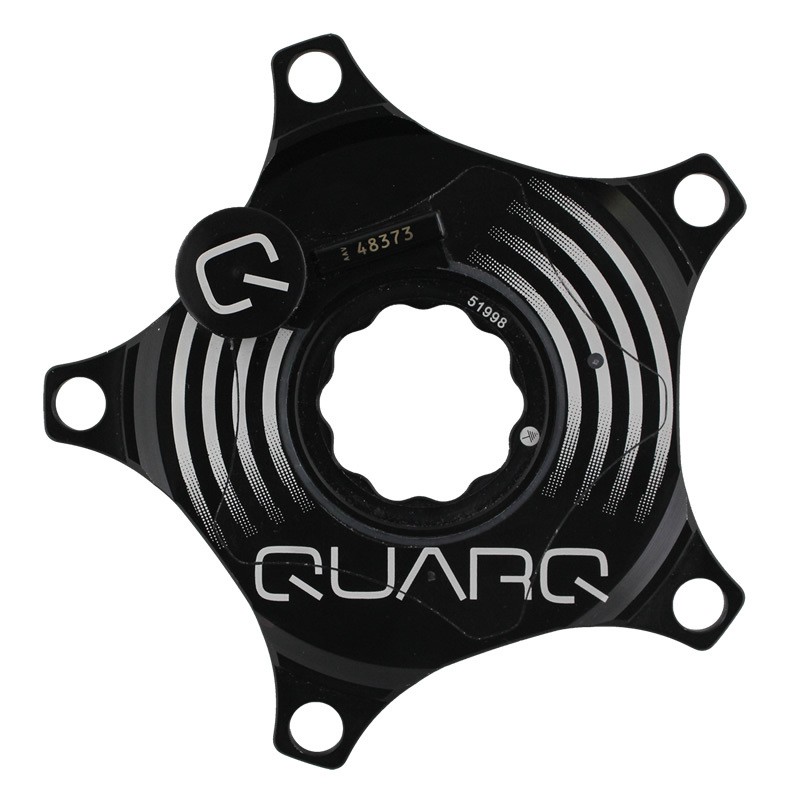 QUARQ extends lightweight, ease-of-use and up to the minute metrics with two new power meters for Specialized and Cannondale cranksets. 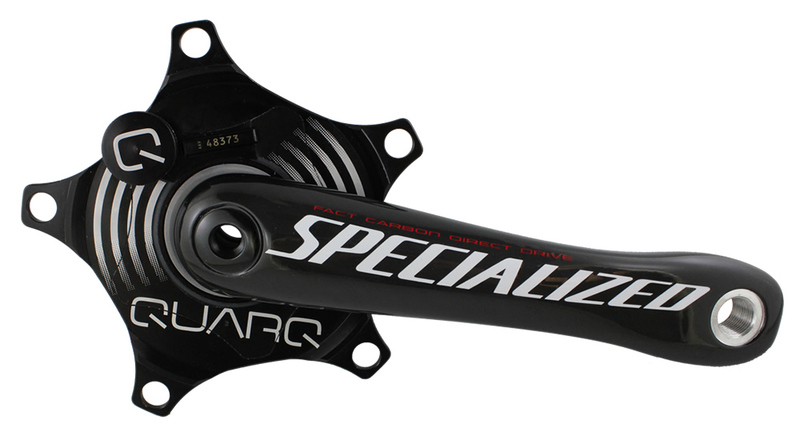 The 2012 Specialized Quarq and Cannondale Quarq power meters deliver Power Balance™, OmniCal™, lightweight and improved clearance, and compatibility with a wide range of chainrings. The entirely new design, using aluminum-armored, integrated electronics, lifts accuracy to +/- 1.5%. Ease-of-use takes center stage with the prominent ANT+ ID, LED and Quarq’s tool-less, user replaceable battery. 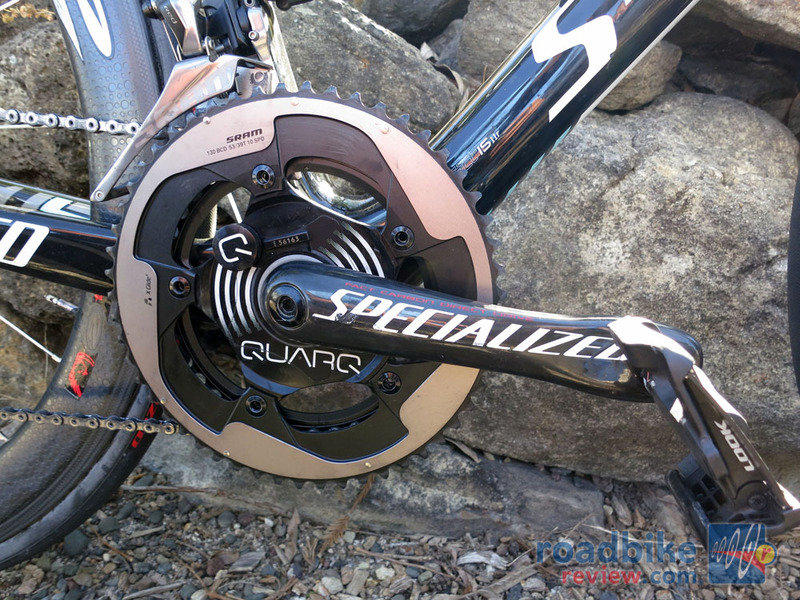 Omega Pharma – Quick-Step Pro Cycling Team are campaigning the Specialized Quarq Power Meter in this week’s Amgen Tour of California. Superstar triathletes Nikki Butterfield, Rasmus Henning and Jordan Rapp will also be equipped. Power Balance™: Displays the ratio of power generated in the right drive stroke (first half) versus the left drive stroke (second half). Lets you work on an equal pedal stroke over 360 degrees of rotation. 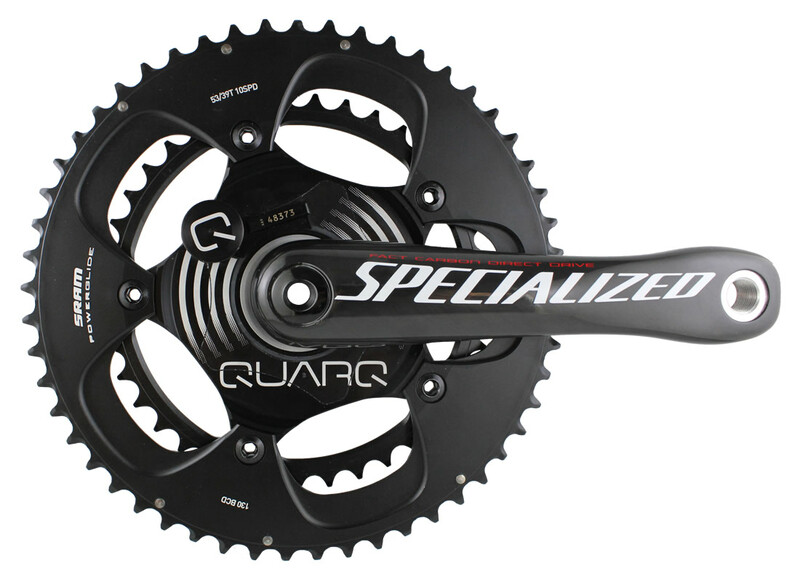 OmniCal™: Power measurement is independent from chainring selection. 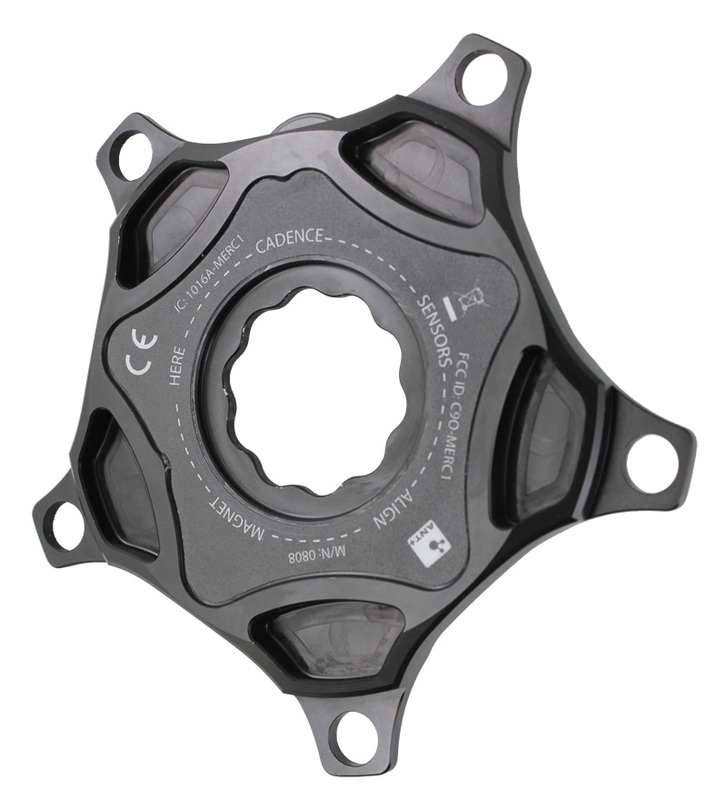 Switch from road to TT chainrings without impacting accuracy. No recalibration necessary. The revolution in power continues.